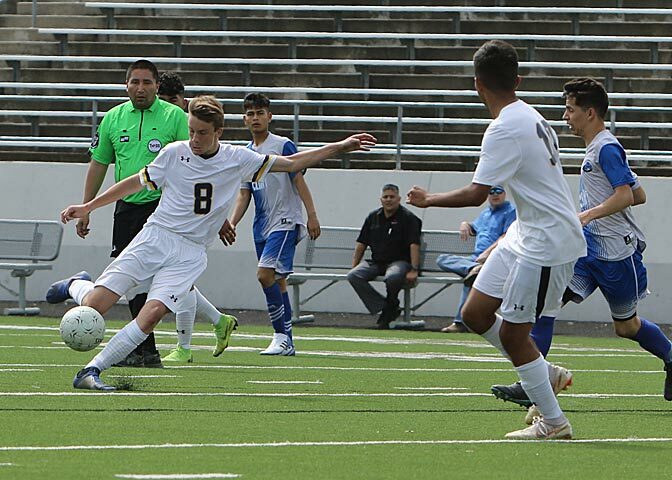 Stephenville’s Yellow Jacket soccer team is in uncharted and historical territory with a 3-1 first-ever Regional Semifinal championship win over Clint at Justin Northwest High School Friday. 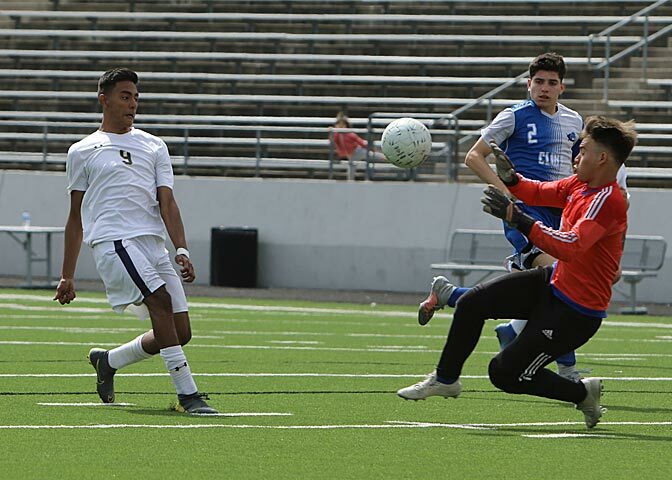 The 19-8-4 Yellow Jackets fell behind in the first half 1-0 and rallied behind a pair of Jorge Gallegos goals and then got an insurance score from Parker Plaxco late on the second half. 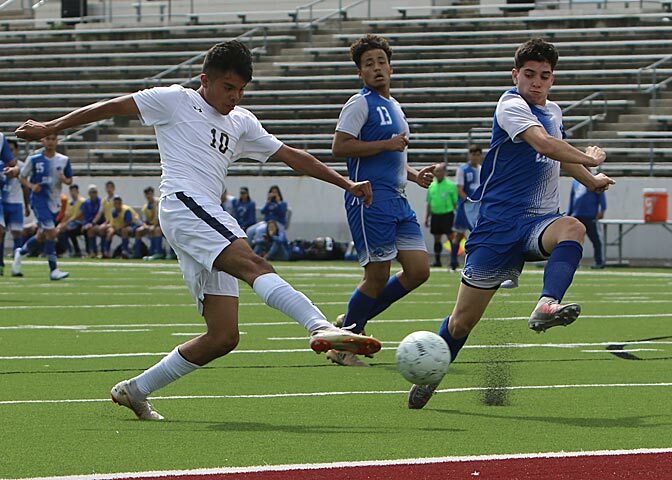 Following their regional quarterfinals win, Coach Taylor Smith said he hadn’t seen a better team than Stephenville from top to bottom and Saturday at 12:30 PM he will find out how well the Jackets measure up against defending state champion San Elizario 15-4-4. 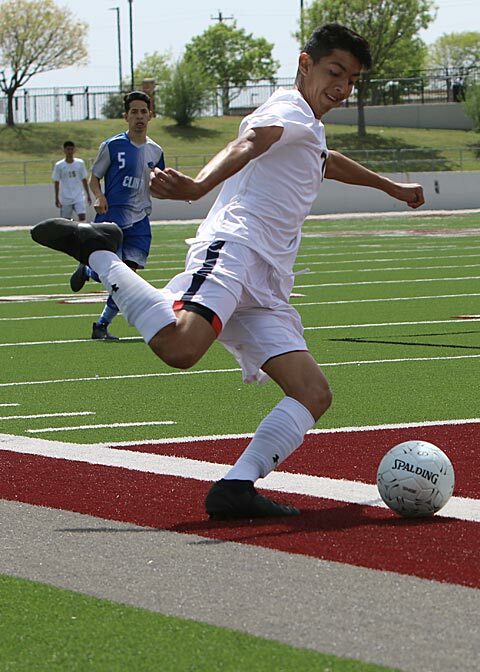 Both teams have a common opponent in Clint who the Eagles blanked 3-0 in three district games by a 12-1 goal margin. Against Clint, it took Stephenville a little while to figure out how to take advantage of the defense in front of them. A sense of urgency seemed to be what the Jackets needed, and it was provided when Clint took a 1-0 lead with 22:21 left in the first half. 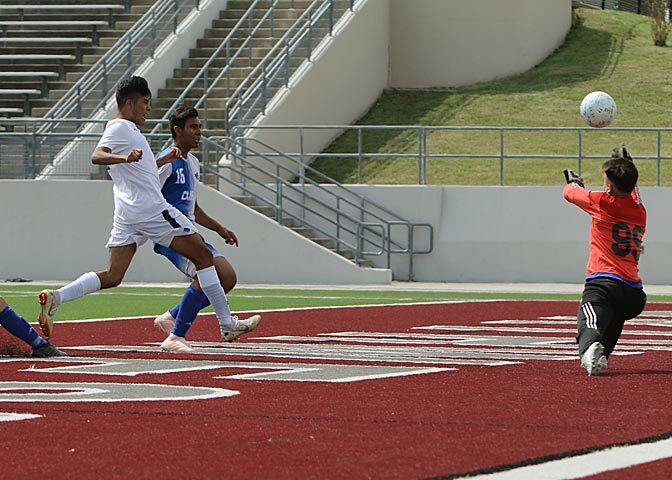 Nine minutes later a free kick led to Stephenville knotting the score when Gallegos kept the pressure on in front of the goal in tapped in a shot when Clint’s goalkeeper failed to hang onto the ball. 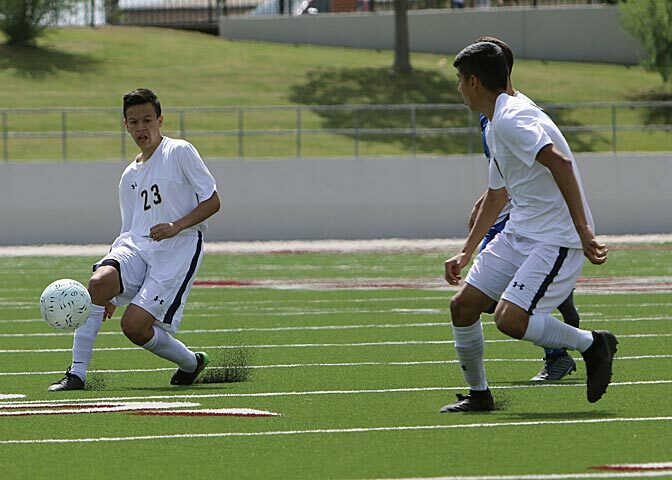 Gallegos beat defenders on his own to notch his second score and giving the Jackets a 2-1 lead with 3:12 remaining in the first half. The Jackets concentrated on not making mistakes and not letting Clint’s offense pull off a quick attack. 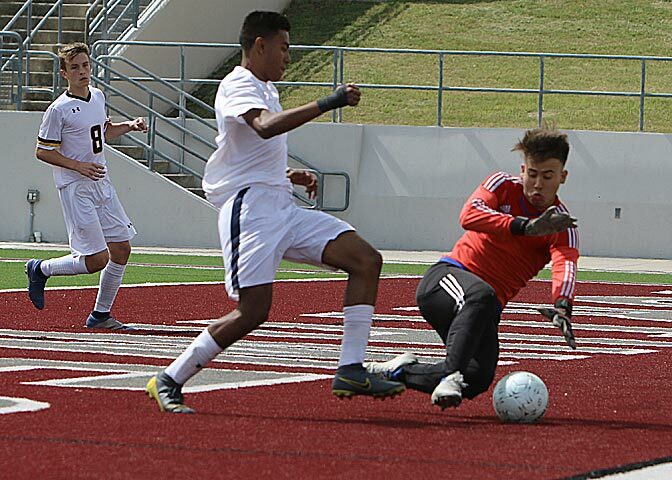 Kevin Martinez set up Stephenville’s finals goal when he crossed the ball to Parker Plaxco he beat a diving keeper for the 3-1 victory margin.